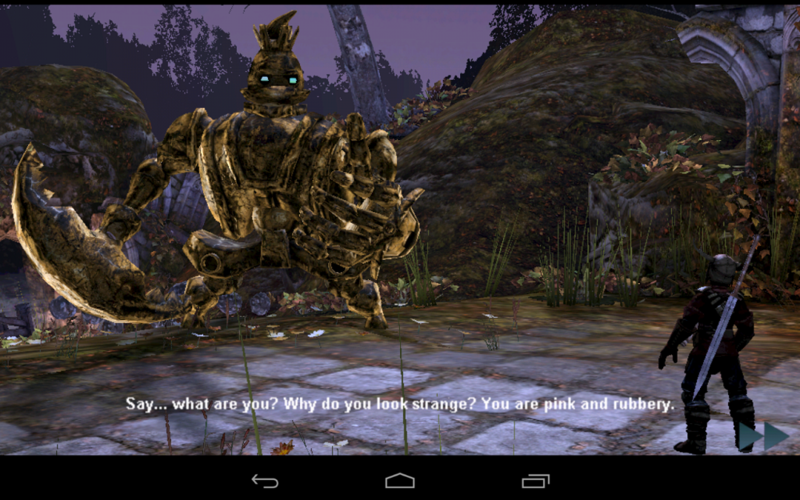 Previewed back at Google I/O, Phosphor Game’s Horn has finally arrived for Android. If you didn’t know, Phosphor is the same team that brought us Dark Meadow, which is another epic piece of mobile gaming. Thankfully, Horn is no different. To get an idea of just how epic this game is, the additional download after the 8MB apk is installed is a whopping 1.8GB of data. If you’re on a tiered plan, you might want to find a WiFi spot for this one. Horn is set in a beautiful world. You play as a blacksmith’s apprentice who has awoken to find his homeland has been turned upside down and the only creatures you run into are gigantic robotic monsters. Of course, not many of these creatures are friendly and you must defend yourself and destroy the monsters. A little into the game, it becomes clear that these monsters are in fact, people who have been transformed into these abominations from a terrible curse and only you have the power to save them. It’s been a great experience to play so far and I highly recommend it if that $7 price tag doesn’t scare you away. Either way, let’s get to why you’re really here. Contest rules and instructions on how to enter are down below. 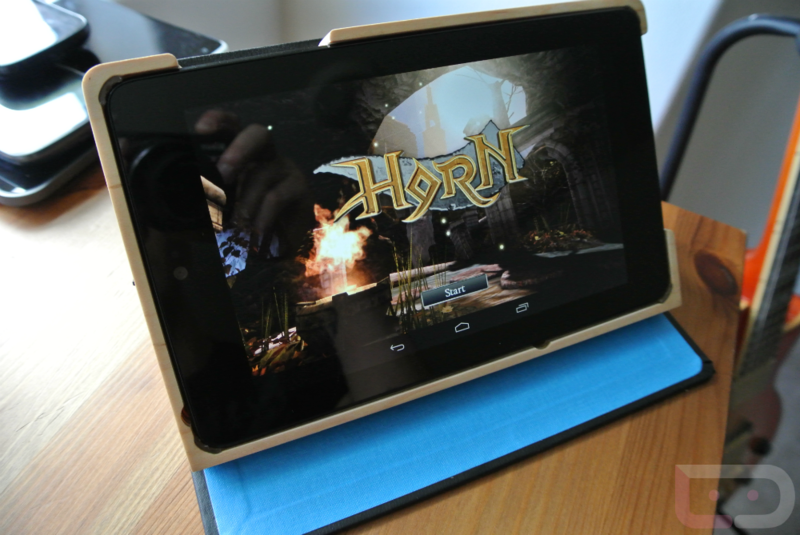 To celebrate the release of Horn for Android, we’re partnering up with NVIDIA’s Tegra team to give away one of three Nexus 7 tablets to three lucky winners. 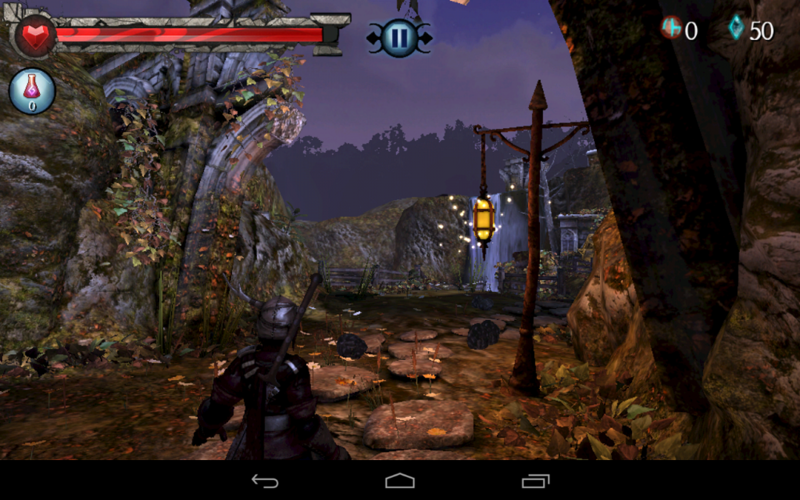 Powered by NVIDIA’s quad-core Tegra 3 processor, mobile gaming is brought to a whole new level with stunning graphics and exceptional speeds on the Nexus 7. Want to win one of your own? Wow! What a huge turnout! With almost 3,000 entries counted, we have our three winners. BbyDol, Scottyb112, and onDroid. They will have 24 hours to claim their prizes. Thanks to everyone for making this a very successful giveaway! 1. To enter, follow @droid_life and @NVIDIATegra on Twitter. 3. 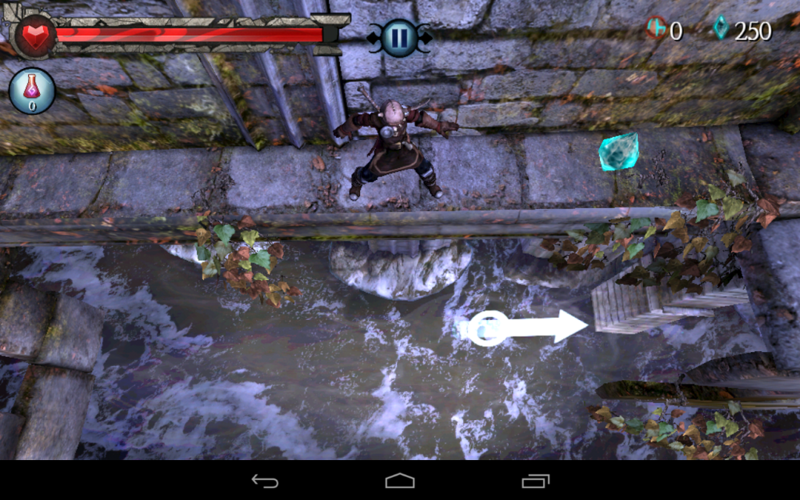 In the comments below, tell us why you love gaming on your mobile device? We will choose our three winners from the comments below tomorrow at 3PM PST (8/31/2012). Good luck! 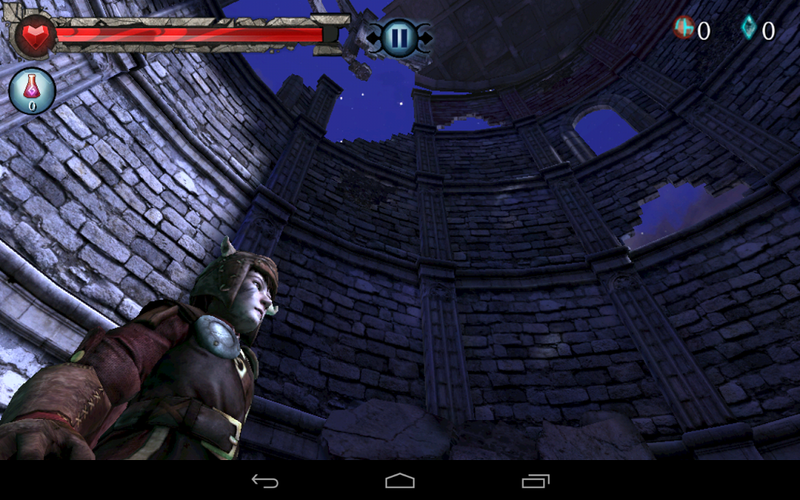 Thanks goes out to NVIDIA for offering up the three Nexus 7 tablets.